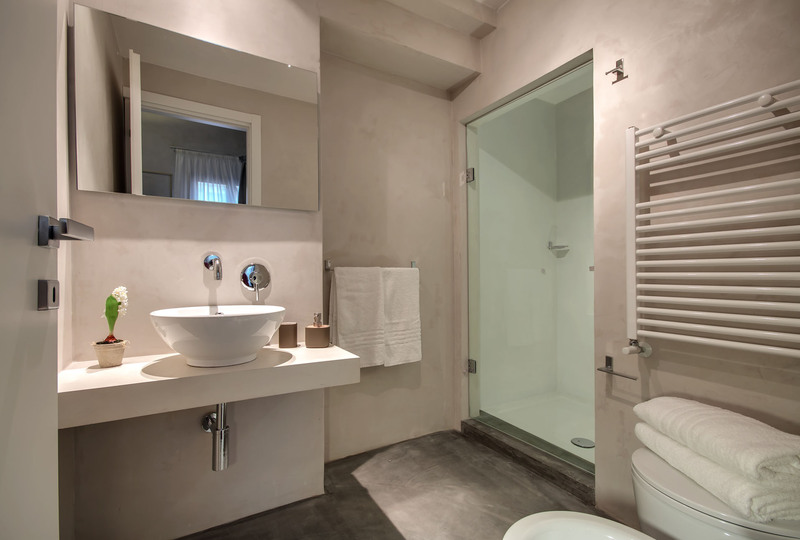 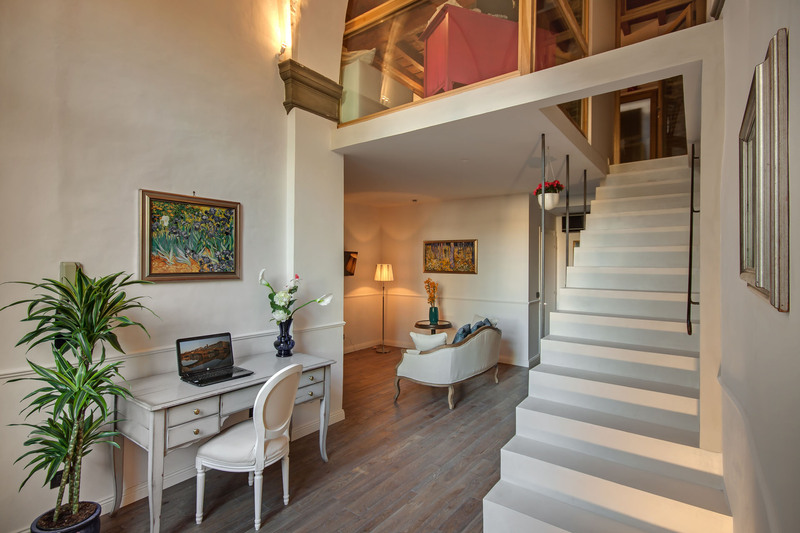 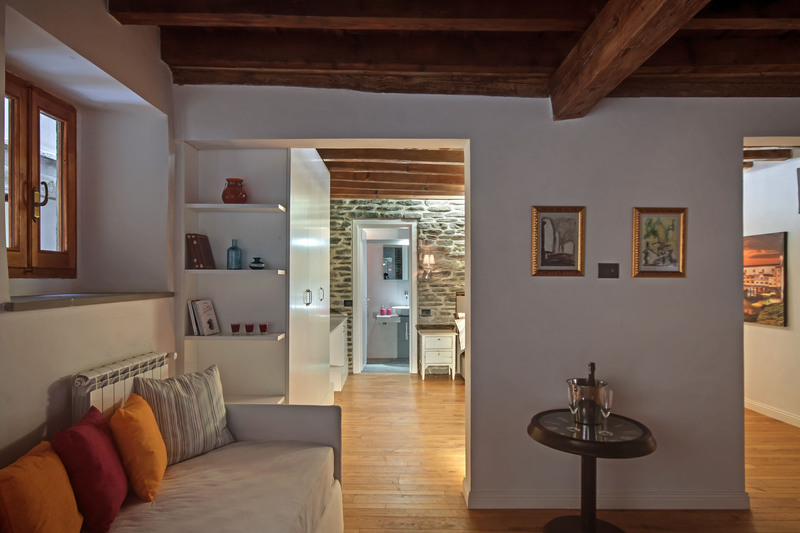 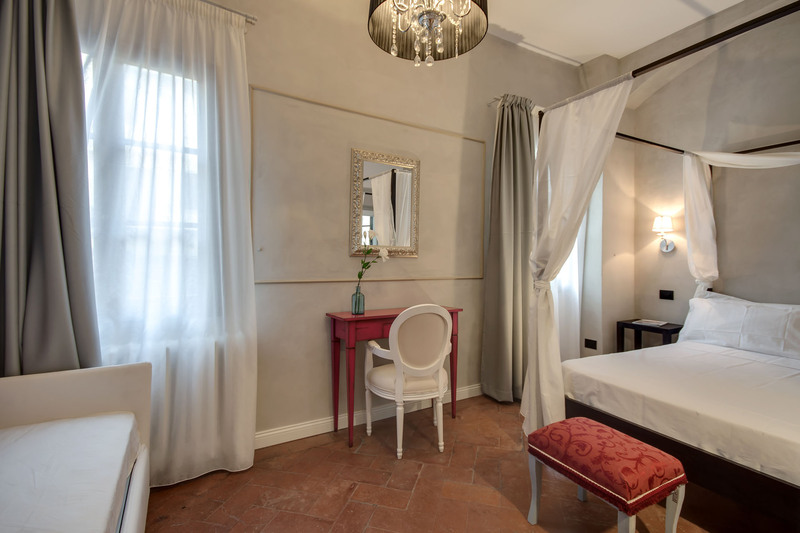 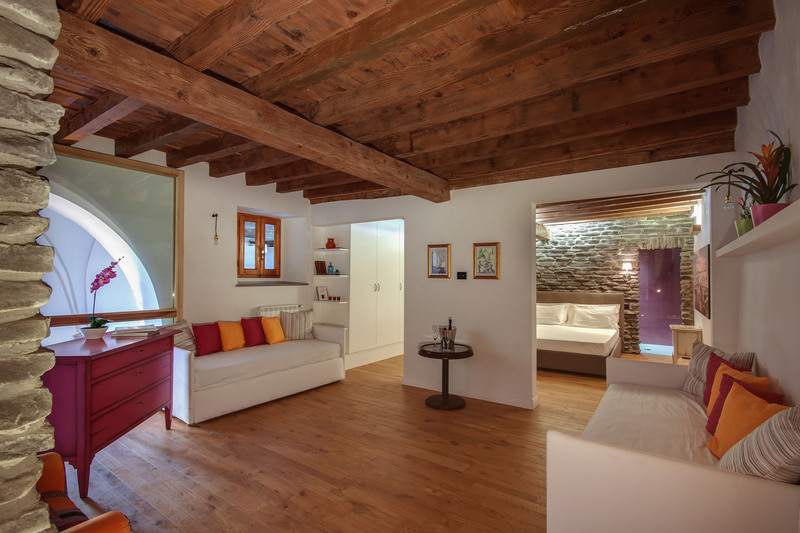 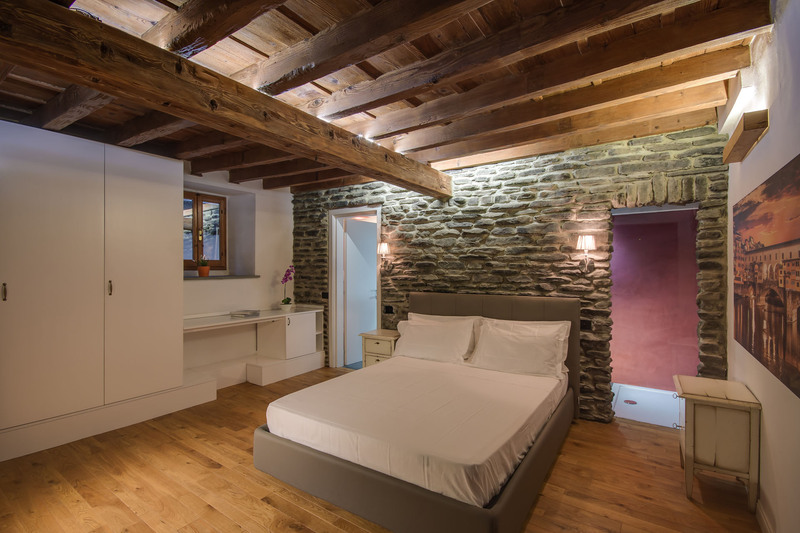 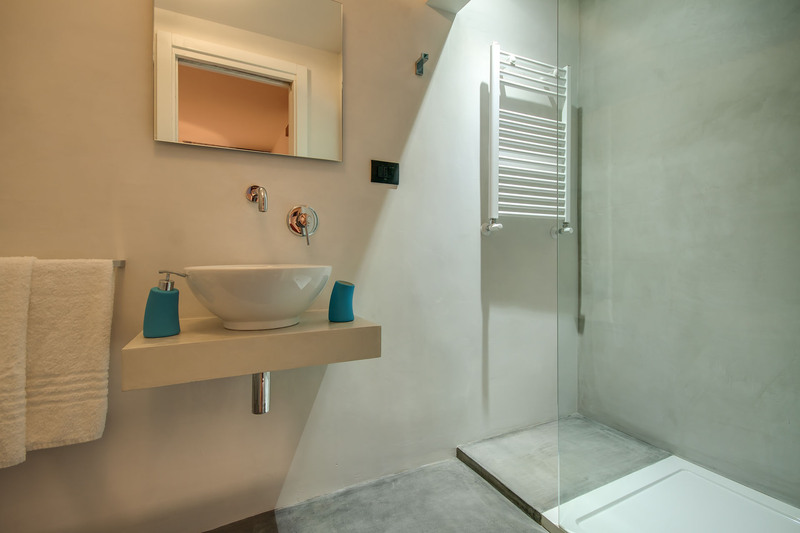 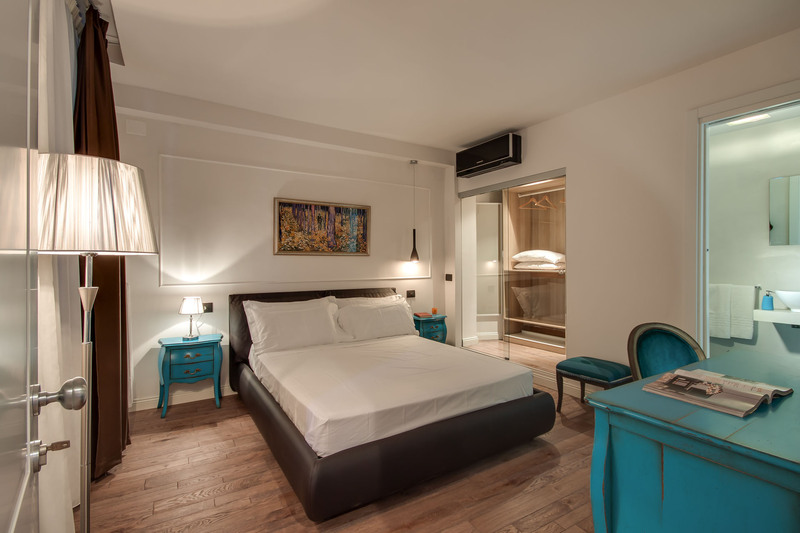 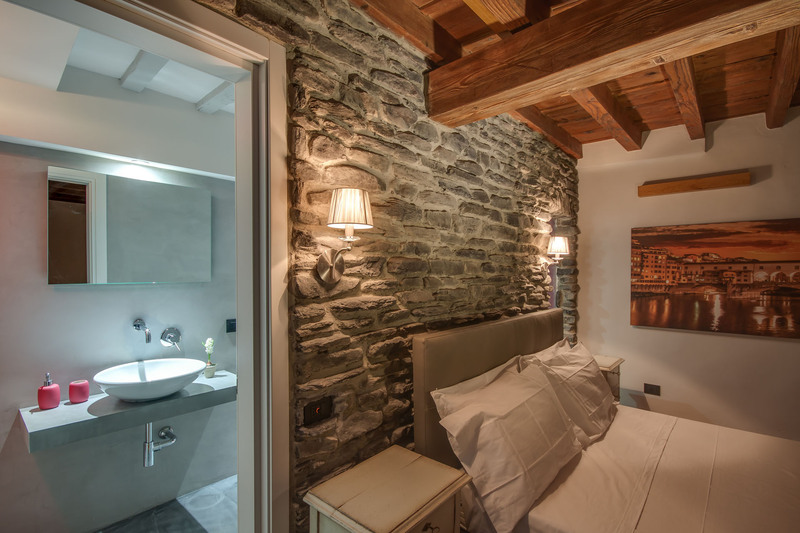 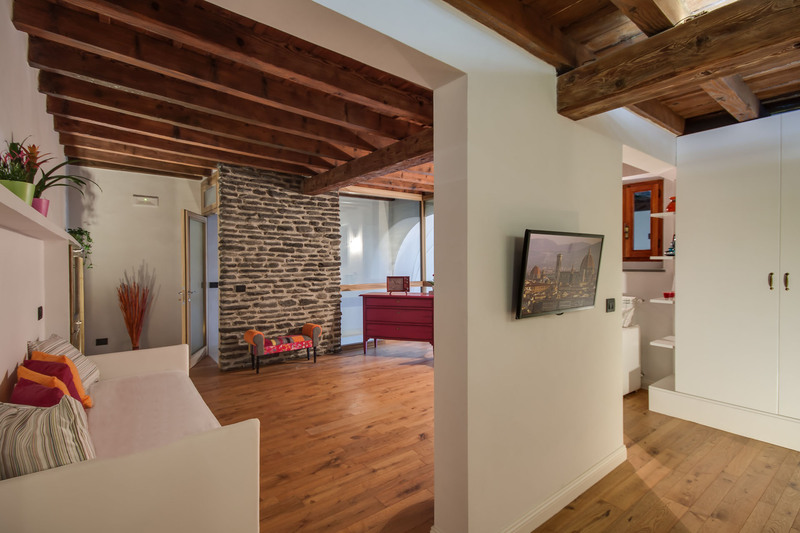 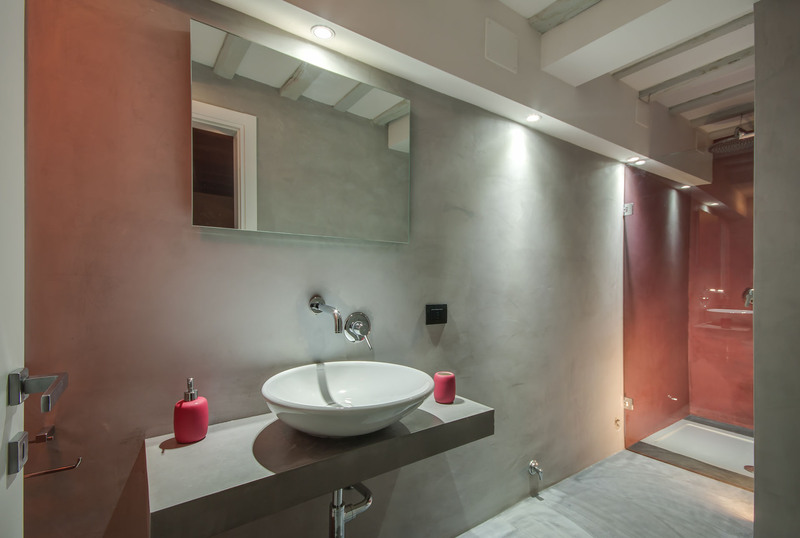 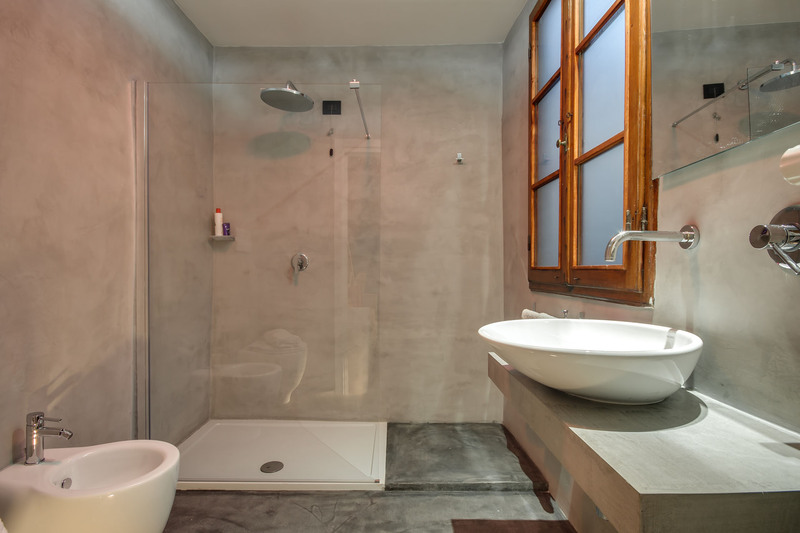 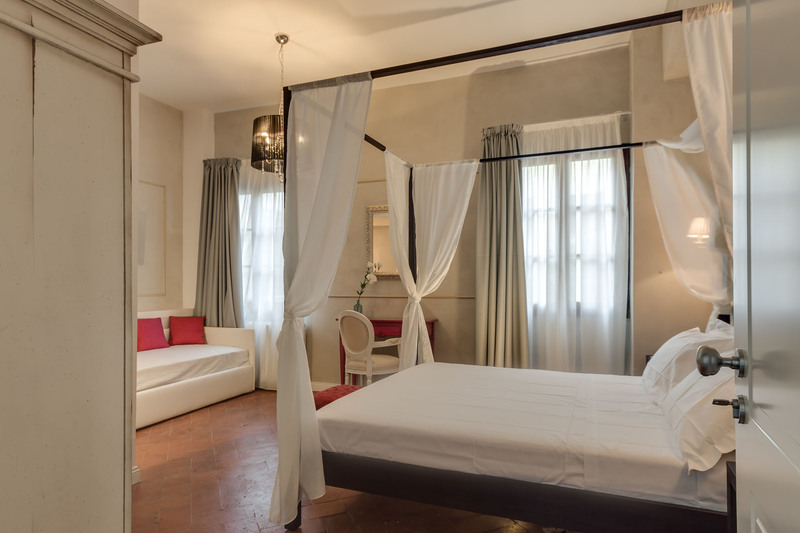 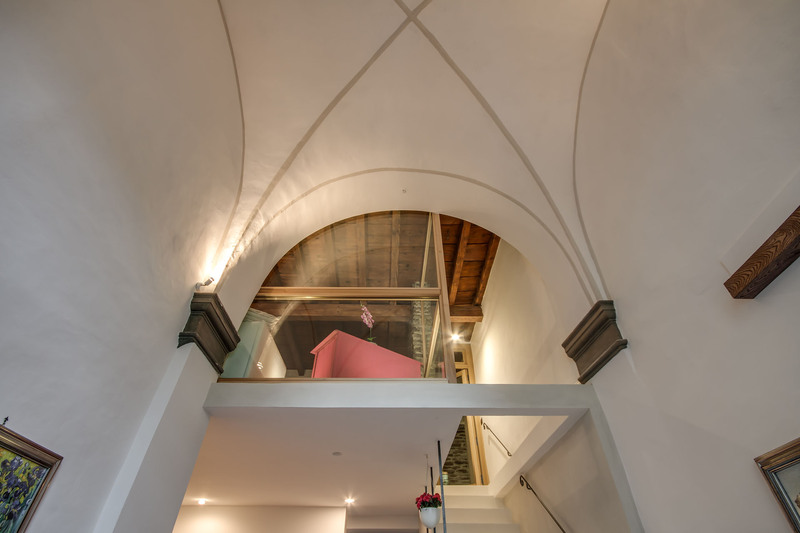 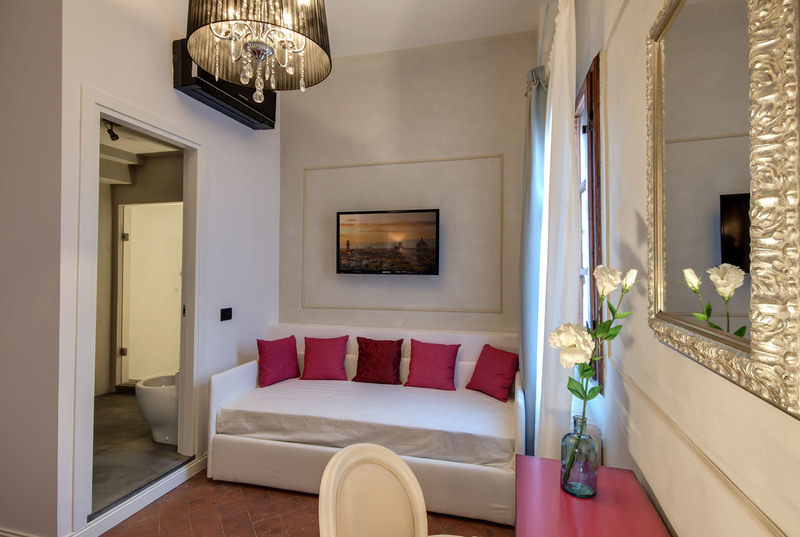 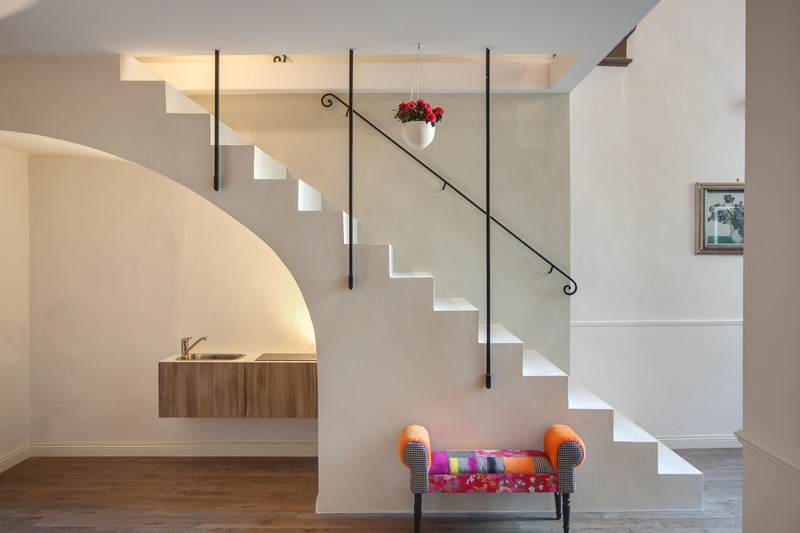 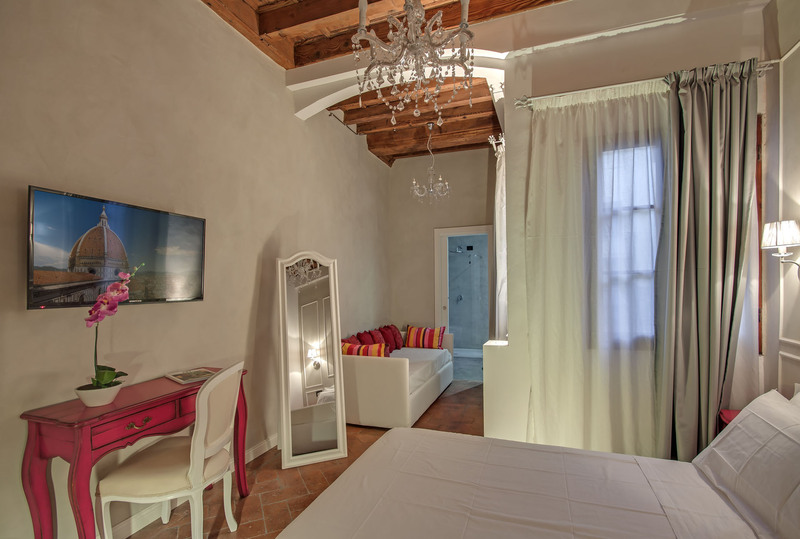 Located on the first floor of the Tower of the Albizi about 300 mt from Piazza Duomo and Piazza Santa Croce, the Residenza will wrap you in the atmosphere and charm of its period. 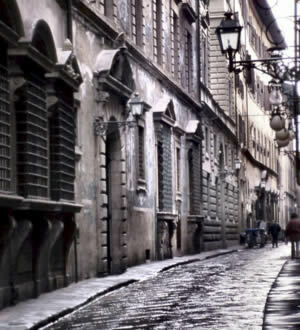 Piazza della Signoria, Piazza del Duomo, Piazza Santa Croce and Ponte Vecchio, lights, shadows and colors. 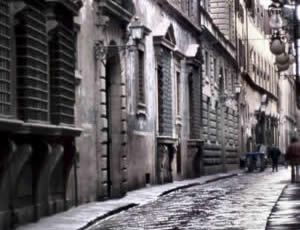 Welcome to our history.. 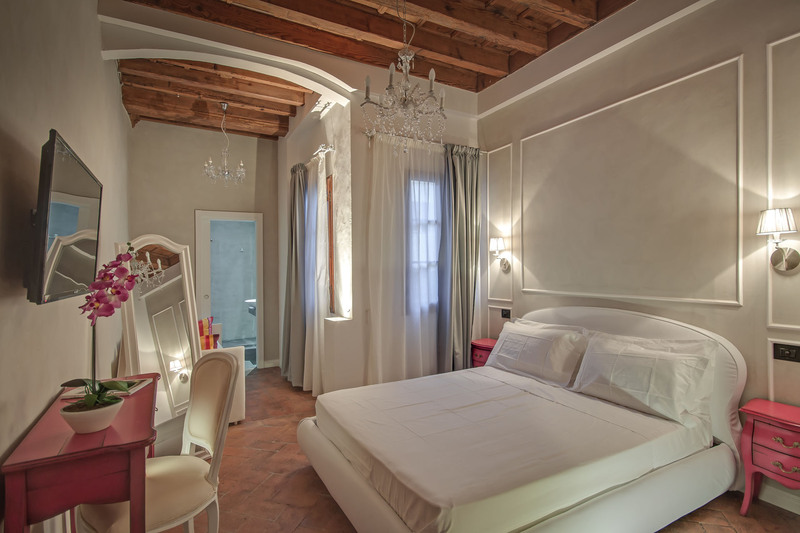 Welcome to Borgo Albizi. 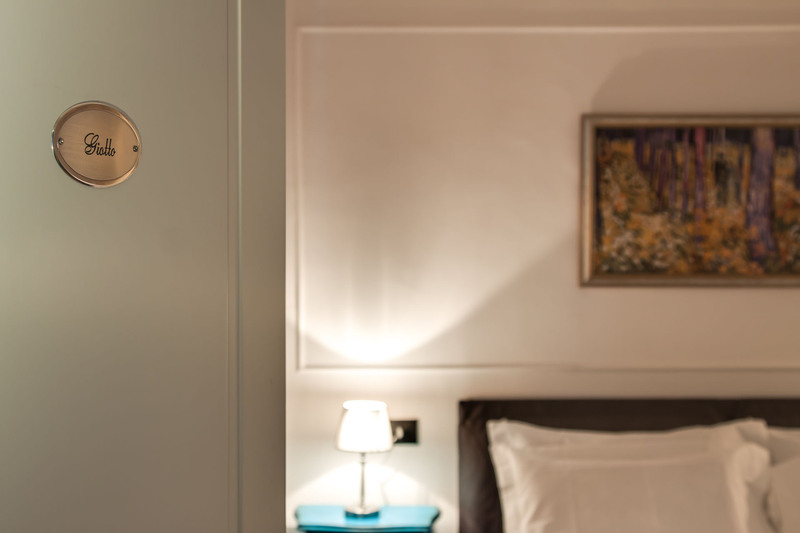 All rooms have a mini-bar with water and drinks. 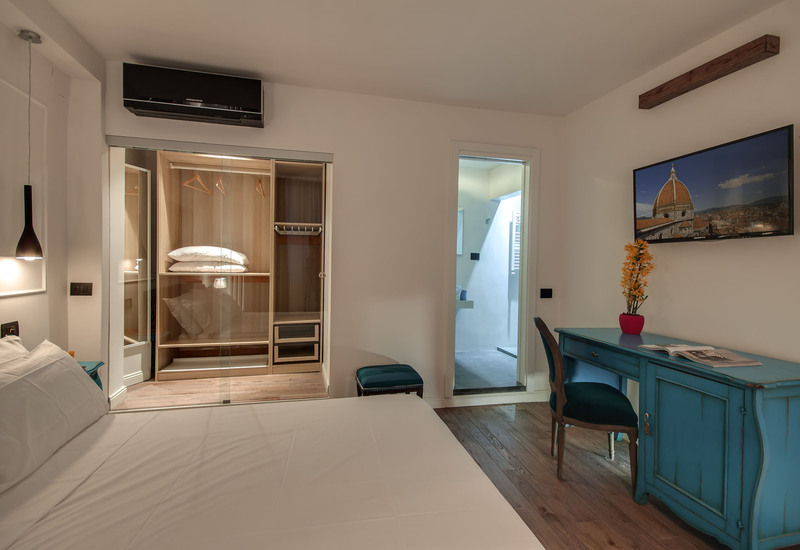 All rooms have TV with remote control.